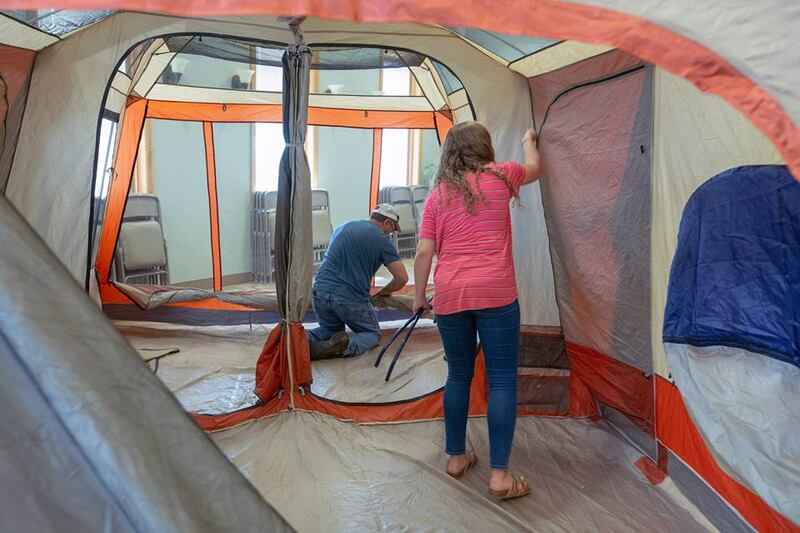 We had a successful kickoff of our Pack the Tent campaign. 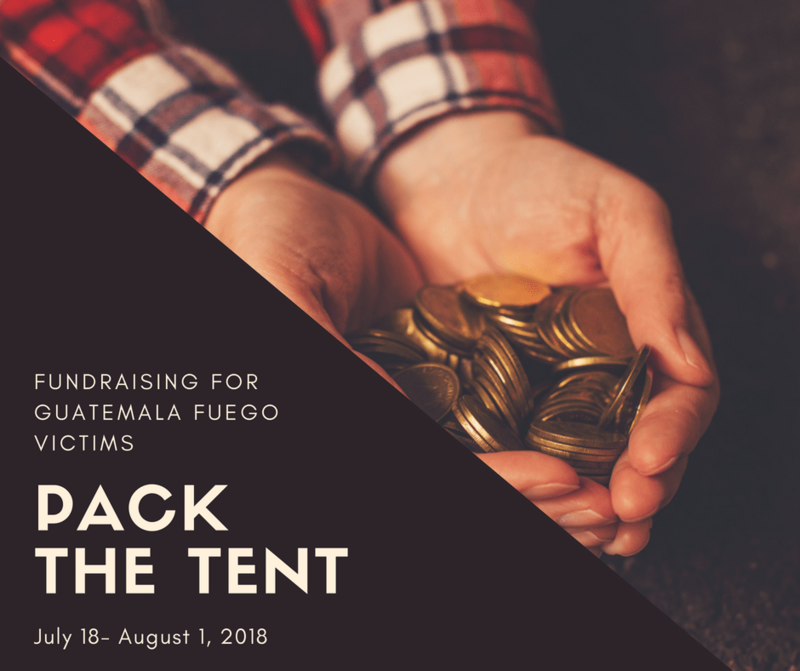 This 2-week effort will do so much good for our Guatemalan friends rebuilding their lives after the devastating volcanic Fuego eruption..
We know we can count on everyone to pitch in where they can! We’ve been posting on social media about the items needed these past few weeks and you’re coming through for us! We are so grateful. If you would like to make a monetary donation, please contact Hannah at 701-323-0296, or you can online donate below. 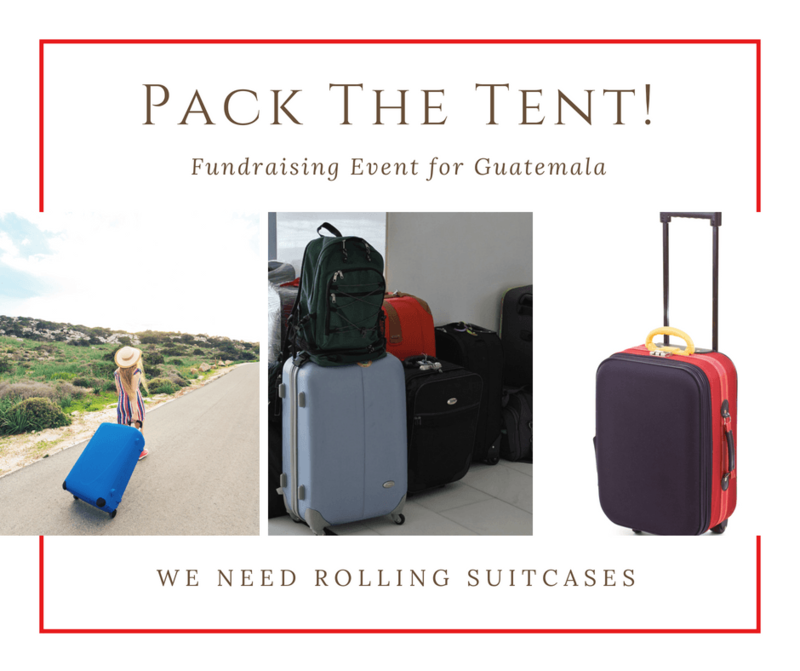 All items need to fit into a rolling suitcase for ease of transport to Guatemala. 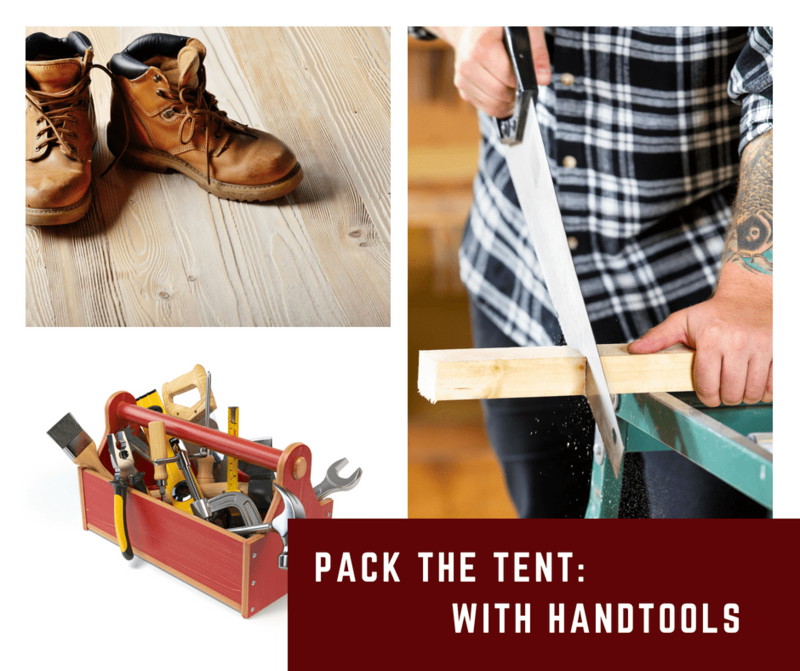 Pack the Tent from July 18th – August 1st, between the hours of 9am-5pm. Bring in your lightly used items to Charity Lutheran Church in Bismarck. 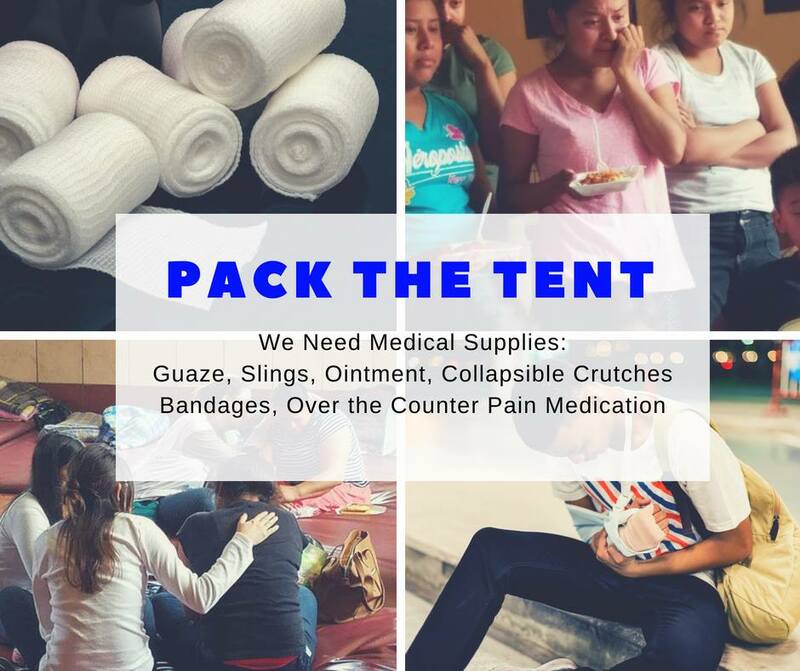 Your donations will be sent to Guatemala and given to families in need. We especially need suitcases with wheels to transport the donations we receive! Check your attic and closets–do you have a wheeled suitcase you could donate?